If you are able to play titles but cannot see your selected subtitles, or if your selected subtitles only display intermittently, you may be experiencing an issue with your device. 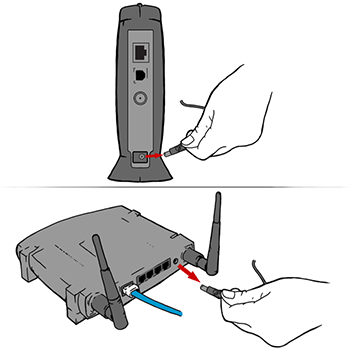 Follow the troubleshooting steps for your device below to resolve the issue. 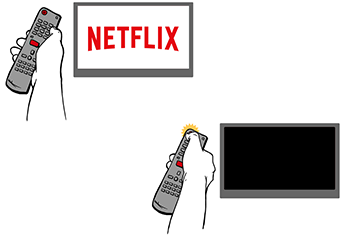 Check with your network administrator to make sure streaming services such as Netflix are supported and not intentionally blocked. Note that many public networks have limited bandwidth. If possible, try a different network. Cellular data and satellite internet connections often have slower connection speeds than cable internet or DSL. Try to play another TV show or movie. If another title plays without issue, go to the Viewing Activity page and select the Report a Problem link next to the title that did not work. If you do not see the Report a Problem link, the problem has automatically been reported. 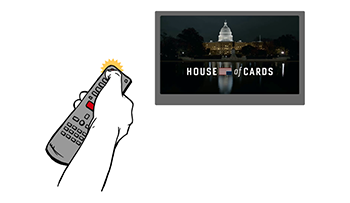 If subtitles do not display on any TV show or movie, you may need to use another device to watch Netflix with subtitles.